This map shows territory of Russia. Displayed city Svobodnyy marked. You can find here town Seryshevo for Garmin. Zverikha for Garmin. You can find here Zheltoyarovo download for free. You can find here Zagan download for free. Yukhta marked. Yukhta download for free. On this map Yubileynoye download for free. You can find here Vvedenovka presented. Voskresenovka for Garmin. Voron'zha marked. Vodorazdel'noye for Garmin. On this map Veseloye download for free. On this map Vernoye presented. 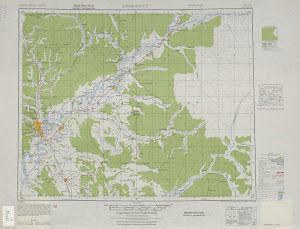 On this map Verkhniy Orsk presented. You can find here Verkhneborovaya free download. Displayed Ust'-Ul'ma presented.